West Nile virus is spread by the bite of an infected mosquito. Cases increase in the summer and continue into the fall. “A positive mosquito test serves as a reminder to all county residents that it is time to take steps to protect themselves against mosquito bites,” said Angela Hagy, director of Disease Control and Environmental Health at MHD. -Using insect-repellant with DEET, IR 3535, or oil of lemon eucalyptus, according to product instructions. -Mosquito-proofing your home by fixing holes in screens, windows, and doors. -Trimming tall grass, weeds, and vines, as mosquitos use these areas to rest during hot daylight hours, and landscaping to prevent water from pooling in low-lying areas. 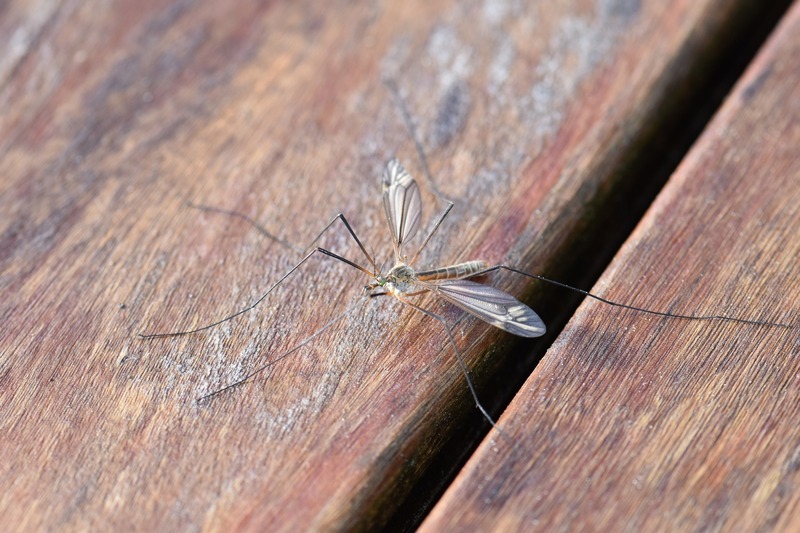 Most West Nile virus infections in Wisconsin typically occur between June and September, and are transmitted to humans through a mosquito bite. Symptoms of West Nile Virus include fever, rash, headache and joint pain. Not all mosquitos carry the virus, and only 20 percent of individuals bitten by an infected mosquito will develop symptoms. Individuals age 50 and older and those with underlying medical conditions are most vulnerable to the virus. If you experience symptoms of West Nile Virus, contact your medical provider. For more information, visit milwaukee.gov/westnilevirus. To find the repellent that’s right for you and your family, visit the Environmental Protection Agency at https://www.epa.gov/insect-repellents/find-repellent-right-you.